Whoo hooo! 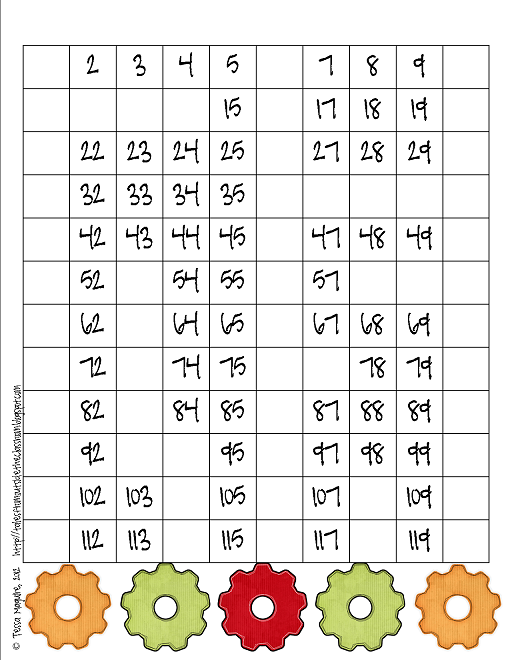 My K/1 Common Core Math Warm Ups are in the TpT newsletter today. If you’ve now found me after reading yours, Welcome! If you haven’t gotten the TpT newsletter, check it out here. More and more people are interested in becoming TpT sellers after hearing how much money Deanna Jump makes. I wish we all could be at that level, but those are some big shoes to fill. If you’re interested in becoming a seller, you can sign up with my referral link by clicking the image below. I had an idea yesterday and created a new freebie! 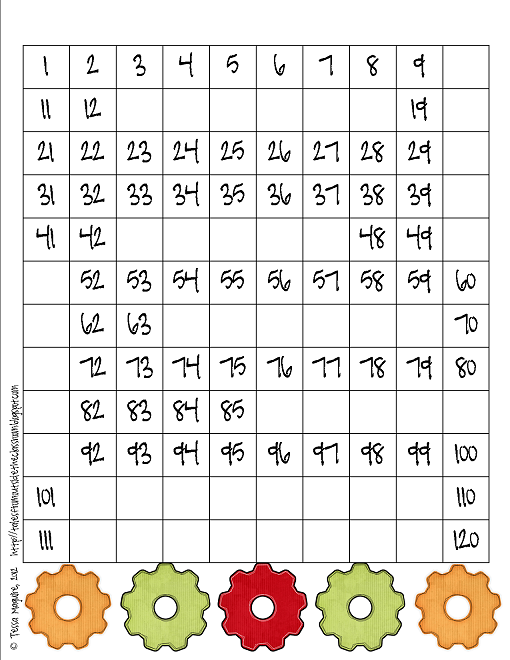 They are 120-number grids (the CCSS go up to 120) with numbers missing. Students use the patterns to fill them in. I created them to be used as a center instead of a worksheet so there’s no name line on them. There are 20 different pages. You can download them for free from my TpT store or my TN shop. I hope you enjoy them! I really need to get some things done around the house today. Next weekend is going to be busy! 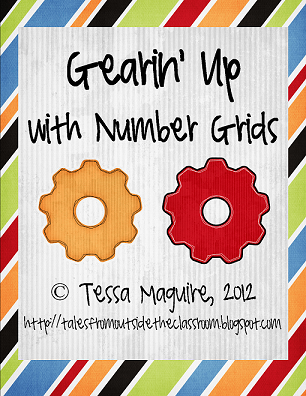 Sign up for my mailing list to receive even more ideas and resources! Enter your information to sign up and get exclusive access to my freebie library! You'll also receive regular emails with freebies, strategies, and resources to use in your classroom! Congrats to you for making it into the TpT newsletter! That is exciting! Thanks so much for linking up at TBA! These look great! Thank you for sharing.